BRIGHTON, Mich. - The Ford Motor Company's Flat Rock Assembly Plant in Flat Rock, Michigan is about to change the way new employees are trained. The first plant in Michigan to do so, the Flat Rock Assembly Plant and Ford will train new employees with a simulated factory. This specific plant is in charge of producing the Ford Fusion, a vehicle so in demand that the plant has recently had to hire a large amount of Michigan community members. The large hiring initiative ended up adding approximately 1,400 new employees, all of which will work on the 2014 Ford Fusion. These new hires will learn how to perform on the line and more, all from a simulated factory. This simulation will teach them everything from what gloves to wear, to tasks they will be asked to perform on the line, to fixing an alternator on an engine. The simulation will have 10 stations which factory workers will rotate to every 40 minutes. 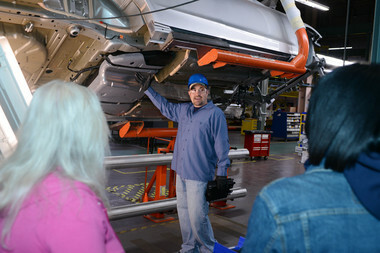 Ford has announced that it will be standard to train new employees with the simulated factory, from here on out. 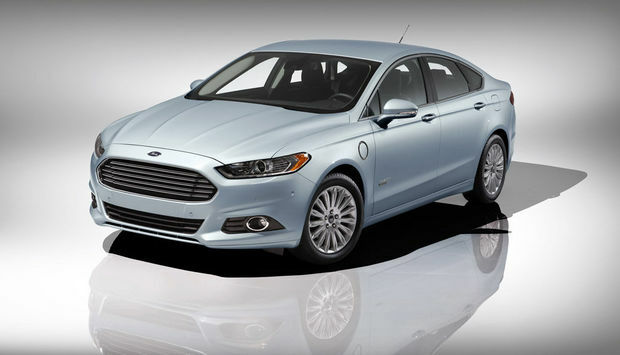 Interested in taking a look at the wildly popular Ford Fusion? Stop by our Wixom Area Ford Dealership today and let one of our knowledgeable team members set you up with a test drive! If you're interested in something besides the Fusion, we also have a great selection of New Ford Trucks and Ford Cars For Sale. So come see us today!